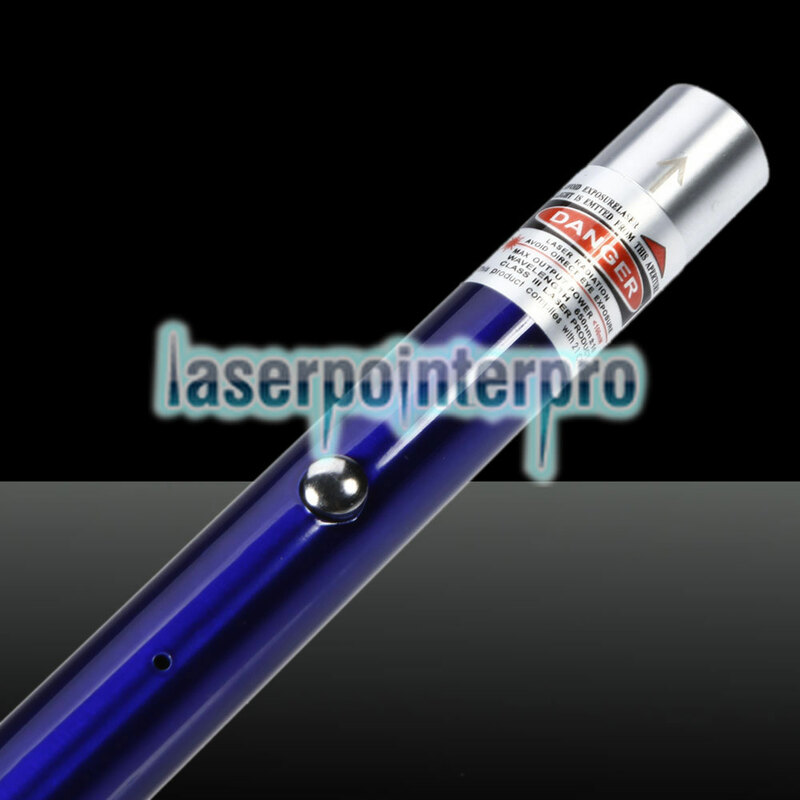 The new 100mW 650nm Red Beam Single-point USB Charging Laser Pointer Pen is a great helper whether in your work, entertainment or hobbies. 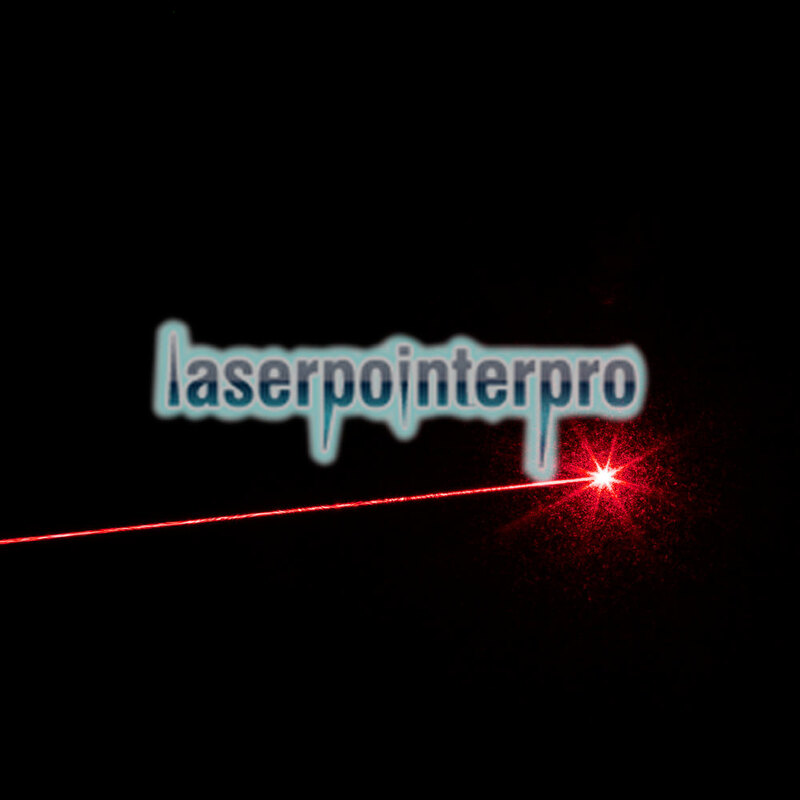 Featuring a perfect combination of advanced optic technology and extraordinary craftsmanship, it generates a single-point laser beam with red light that is significantly brighter that ordinary laser pointers. 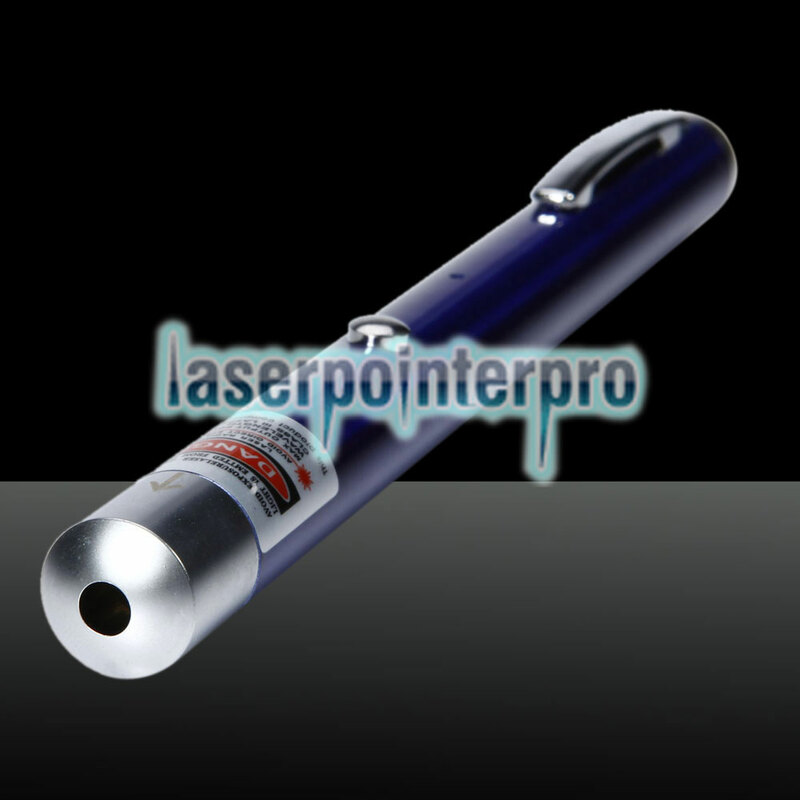 High-grade aluminum alloy shell is solid and durable. 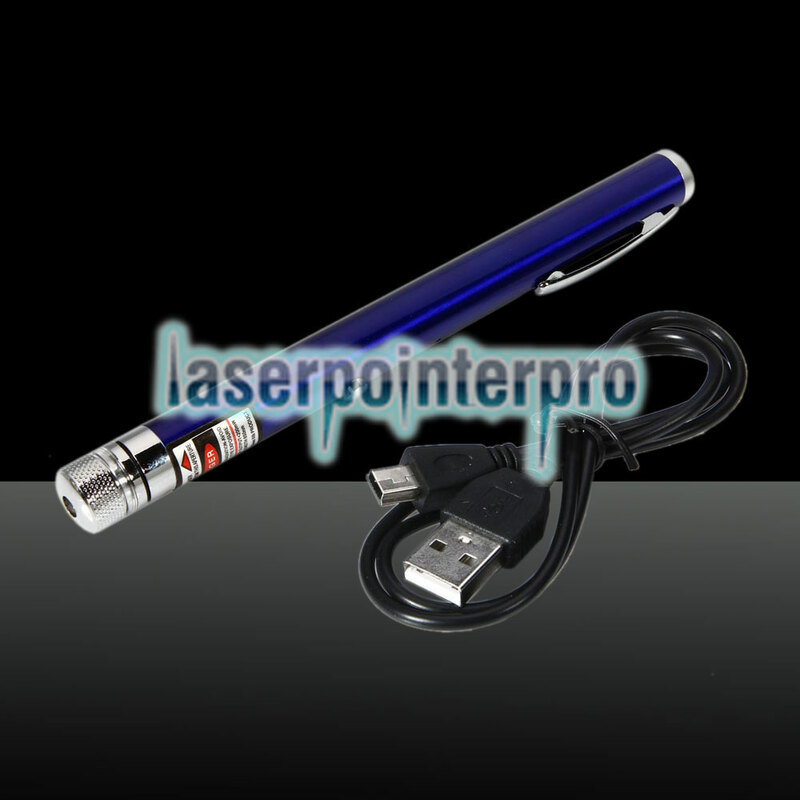 Moreover, it is powered by USB connection for more convenience. Click and order right now! It surely is worth your investment!